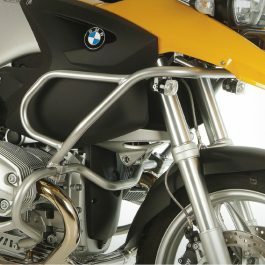 The result of more than three decades of experience in constructing protection bars, we have developed this stylish and resistant engine protection bar that guarantees to deliver what it promises – safe, light, low-maintenance. 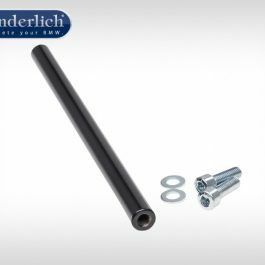 Plug-and-Play fit, so uncomplicated fitting is guaranteed! 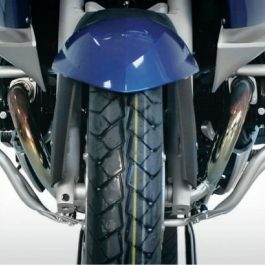 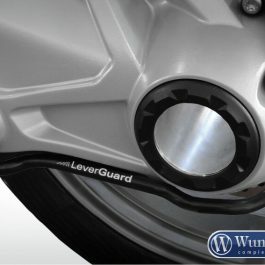 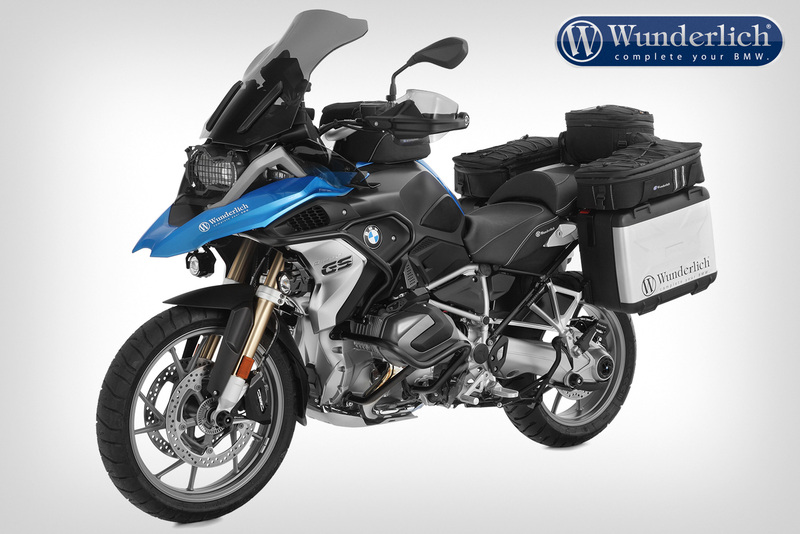 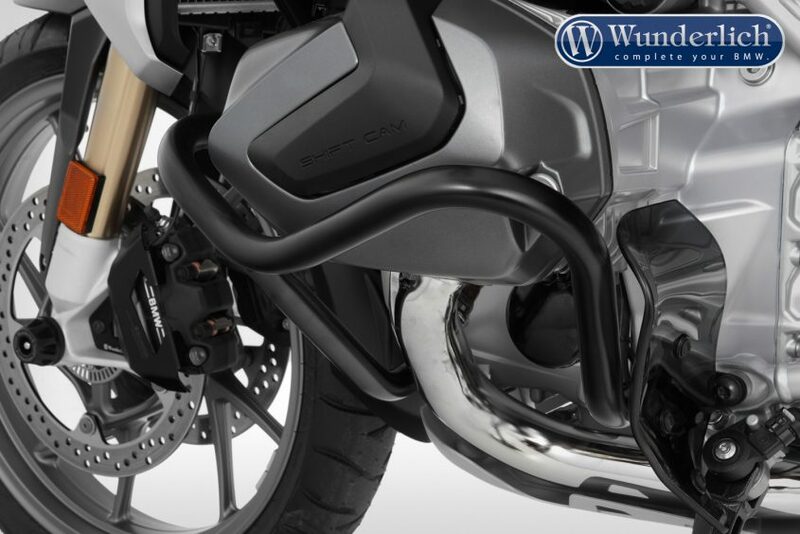 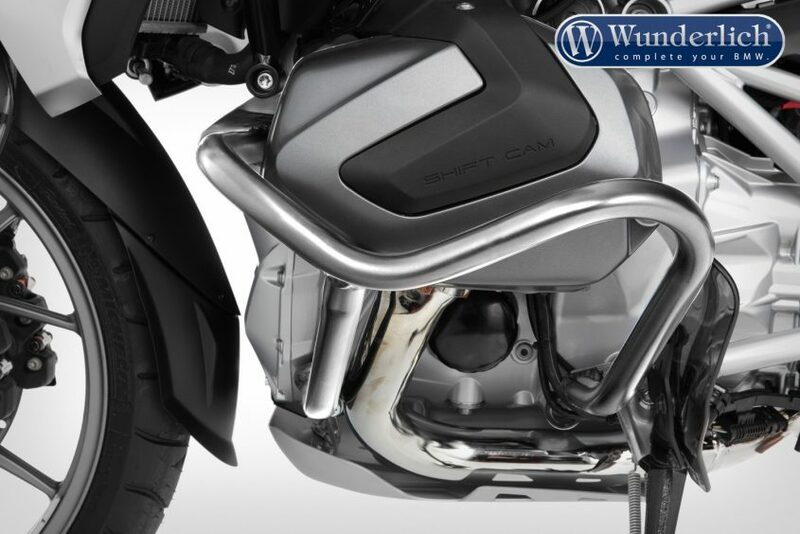 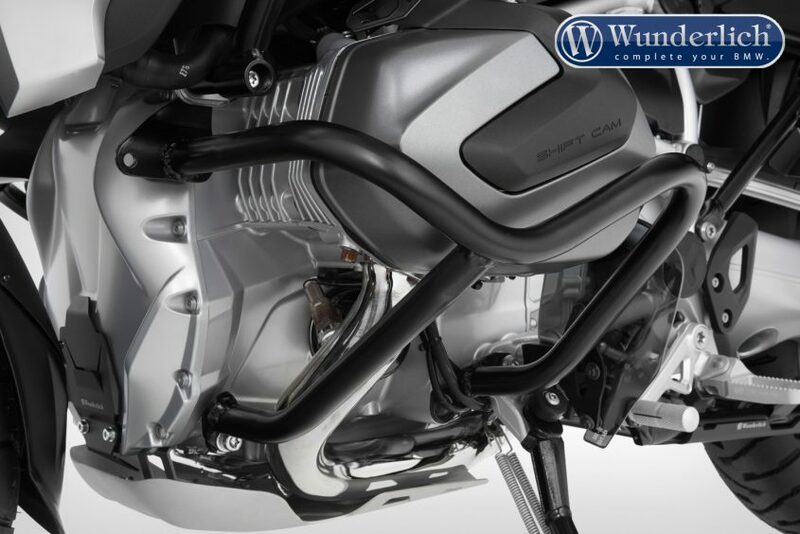 Be the first to review “Wunderlich Engine protection bar R 1250 GS – stainless steel” Click here to cancel reply.